The final hearing in Iran's secretive trial against Jason Rezaian will take place on Monday, offering a new hope that the jailed Washington Post journalist will be released soon. 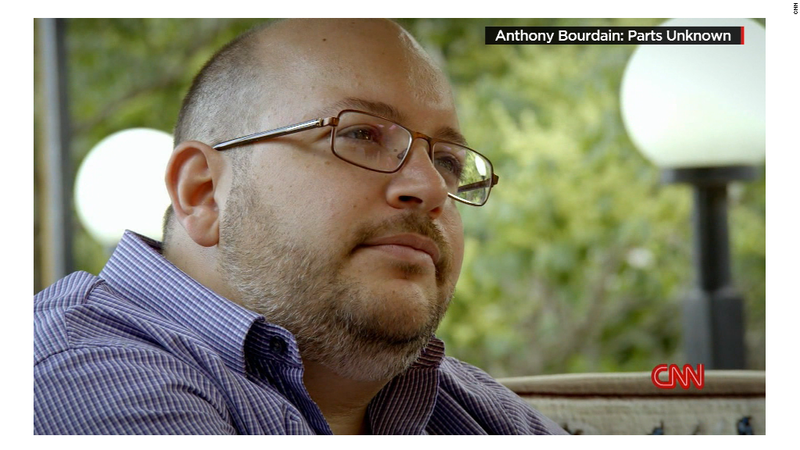 Rezaian has been in Iranian custody for more than a year. Authorities have accused him of espionage, but have provided no proof. The Post has categorically denied the allegations. Post executive editor Marty Baron, who has called the trial a "sham" and the treatment of Rezaian a "travesty," said Saturday that "Jason's lawyer, Leila Ahsan, has been told that closed-door proceedings will resume on Monday in Iran's Revolutionary Court, and that this will be the final hearing before a verdict is reached." Baron called this a "critical moment" in the case. "We call again on Iran's Revolutionary Court, even at this late date, to demonstrate fairness and justice that could only result in Jason's acquittal and immediate release," he said Saturday. "The end of this 'judicial process' presents Iran with an opportunity to bring this nightmare to a long-overdue and humane resolution, by exonerating Jason and his wife, Yeganeh, and allowing them the freedom that is their right."